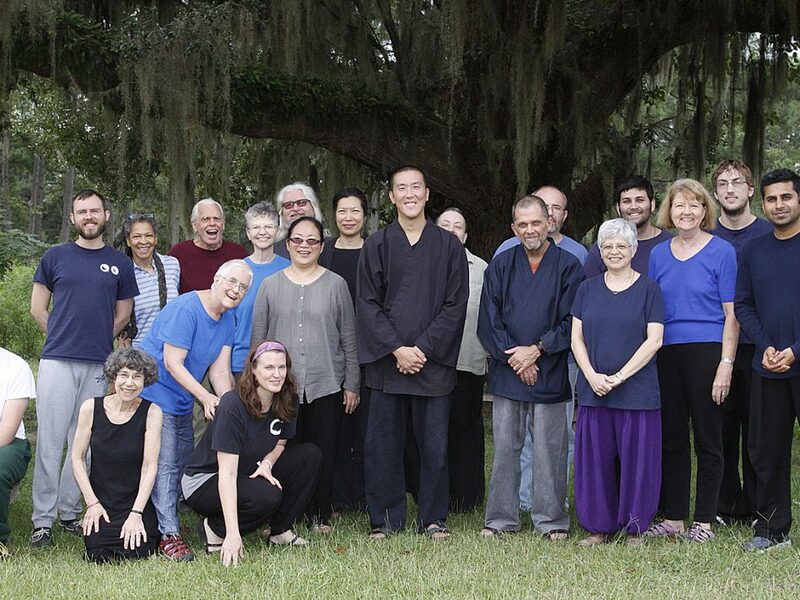 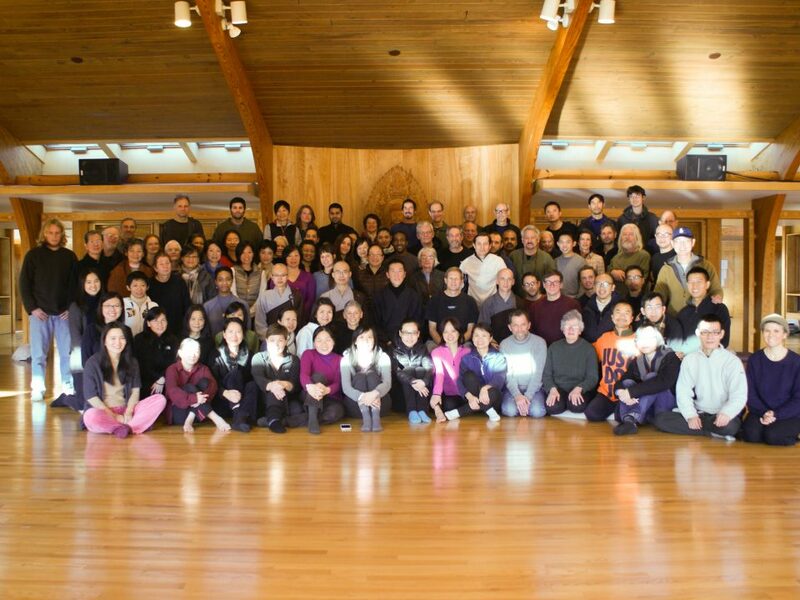 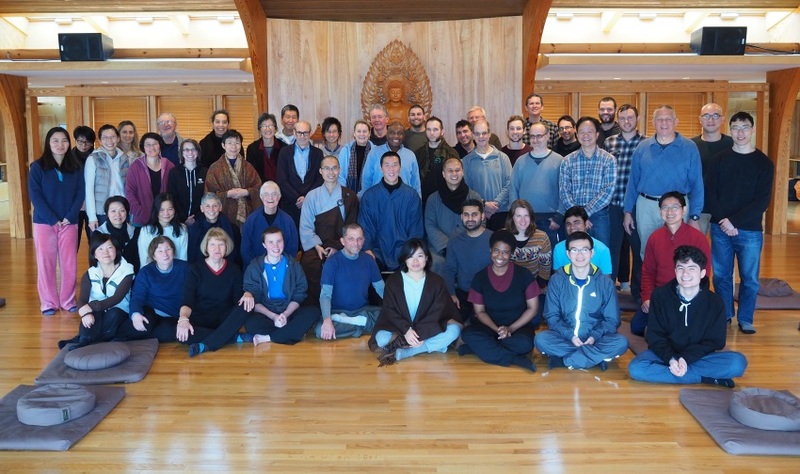 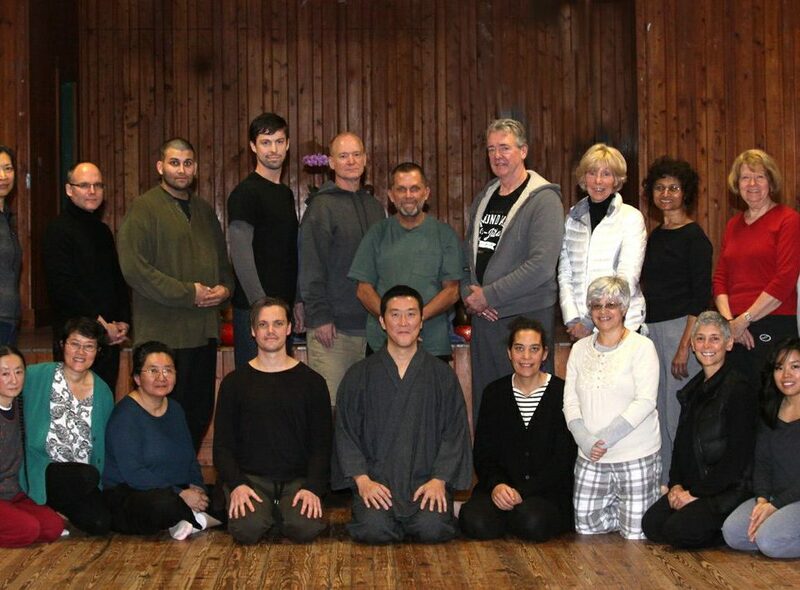 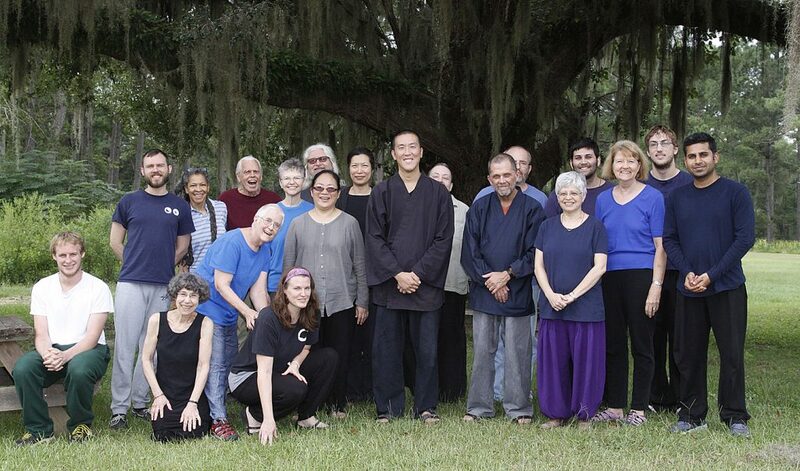 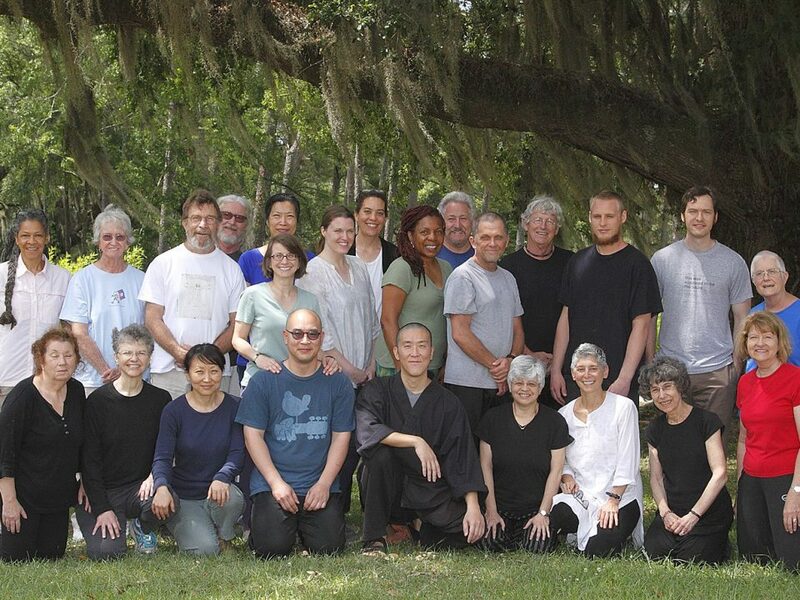 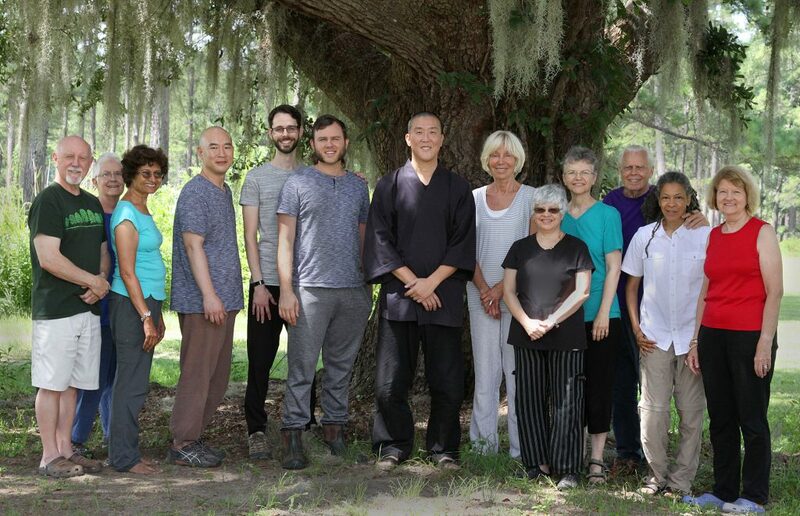 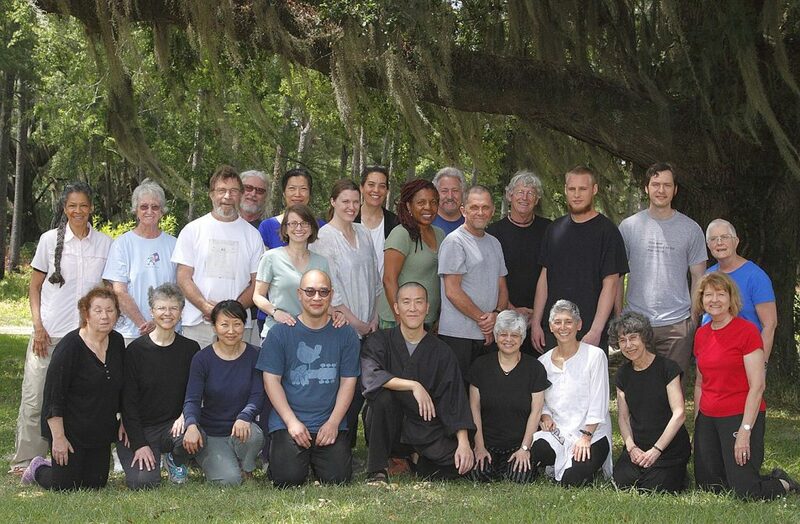 Guo Gu led a four day Chan retreat over the Memorial Day weekend at Tall Timbers Research Station from Fri, 05/22/15, 6pm to Mon, 05/25/15, 12noon. 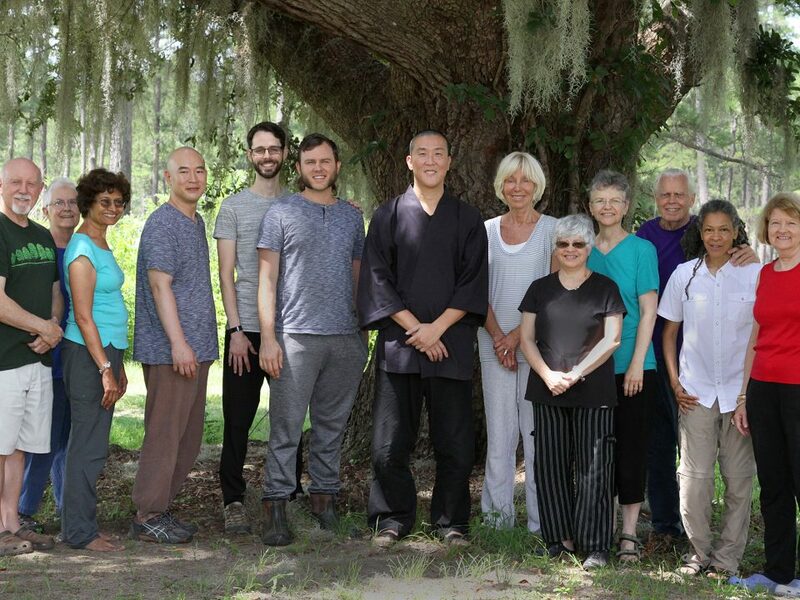 Guo Gu led a four day Chan retreat over the Labor Day weekend at Tall Timbers Research Station from Fri, 09/04/15, 6pm to Mon, 09/07/15, 12noon. 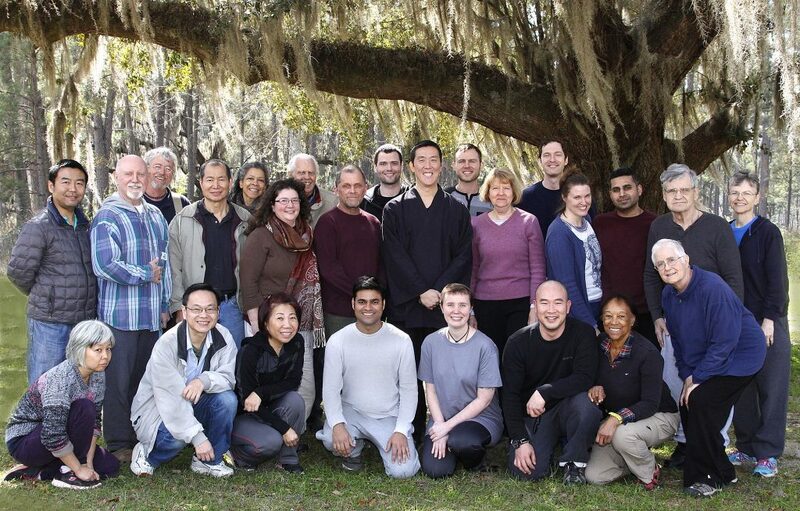 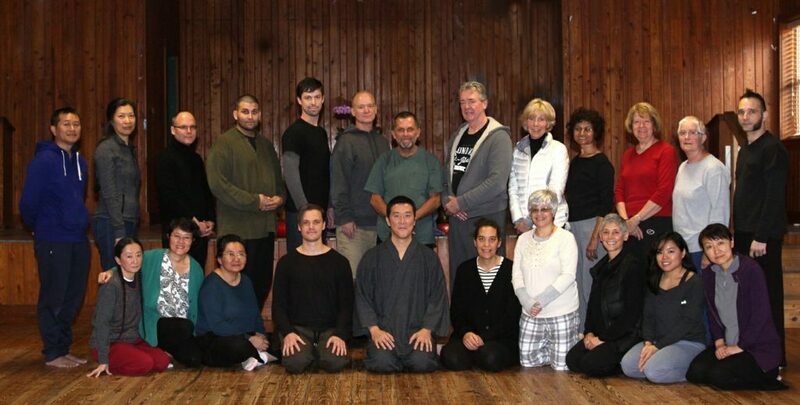 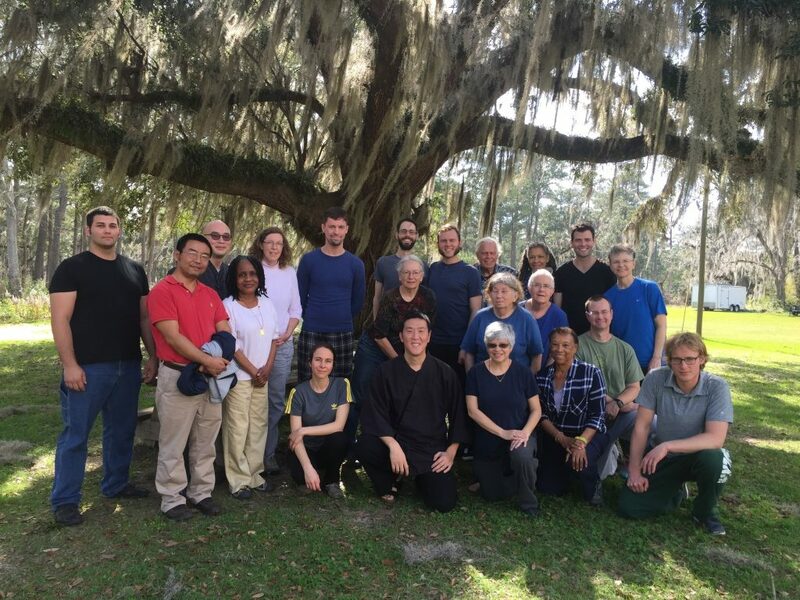 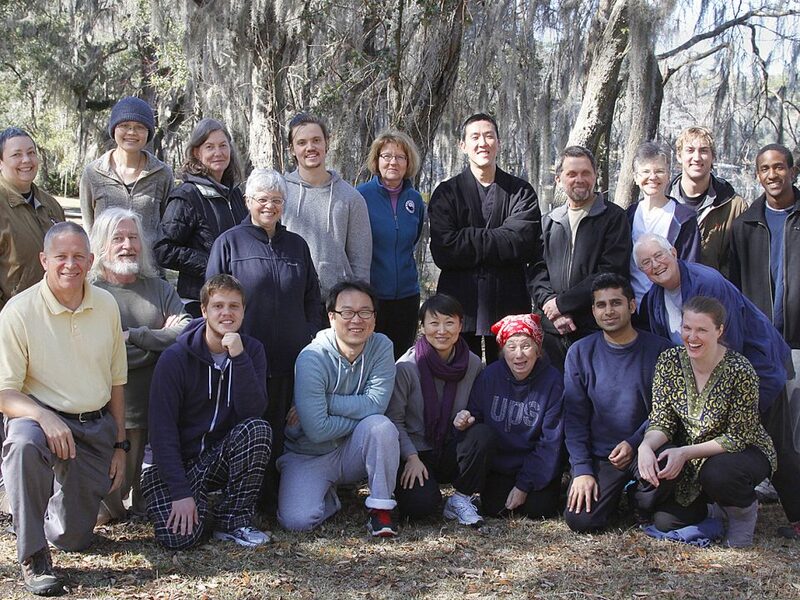 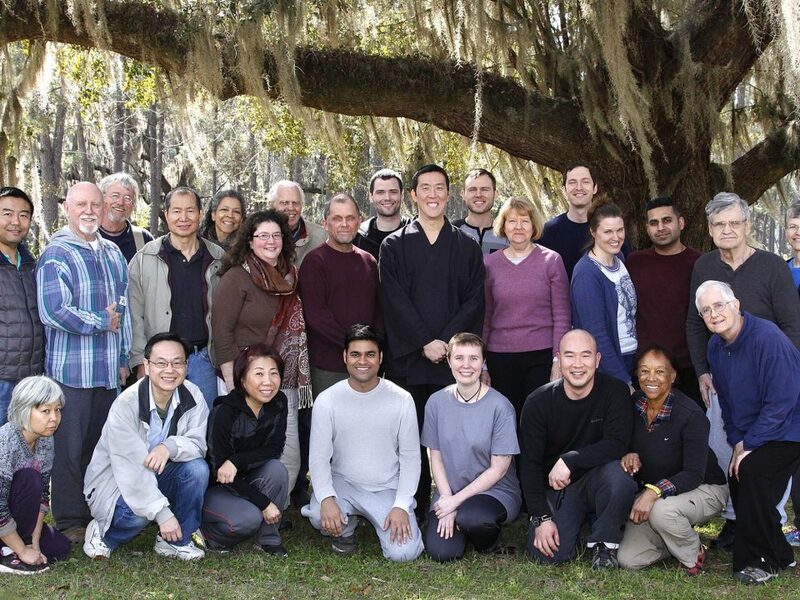 Guo Gu led an intensive 9-day Huatou (Gong’an; Kōan) Chan Retreat at Dharma Drum Retreat Center from December 26, 2015 to January 3, 2016. 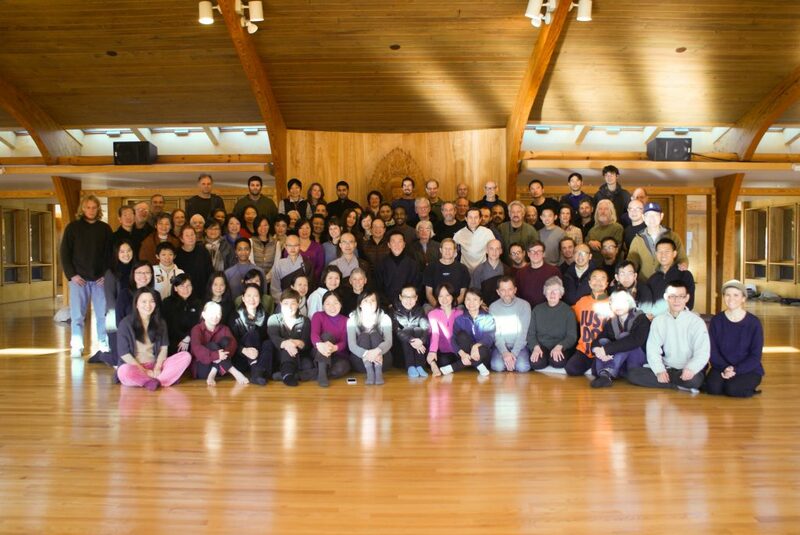 Guo Gu led a seven day Chan retreat from 12/26/2016 to 01/01/2017. 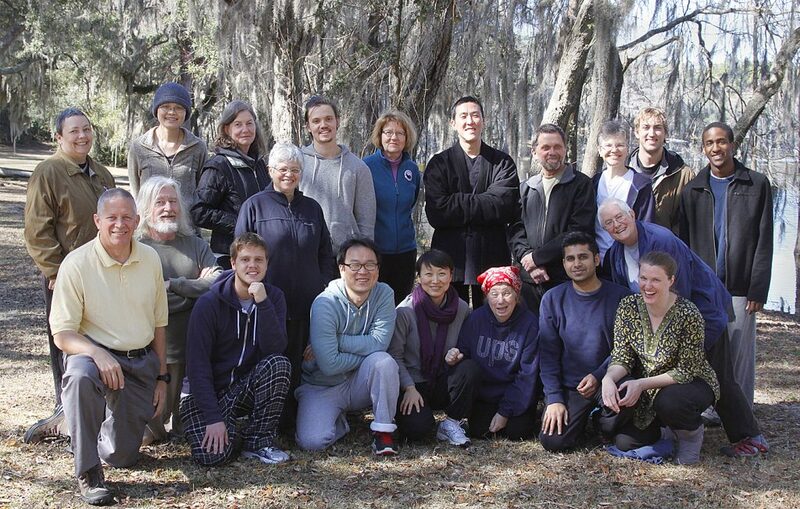 The retreat was held at Cherry Lake 4-H Camp, Madison, FL.